The Otago Rally is the most popular event on the Brian Green Property Group New Zealand Rally Championship. The traditional season opener was identified by 46% of competitors recently polled in the sport’s survey that looked into all aspects of the championship. The results of the poll overwhelming declared the Dunedin-based event as the most popular – with the second favourite getting just 15% of the vote. International Rally of Whangarei was deemed the second choice of the 84 drivers, co-drivers and team officials that cast a vote. 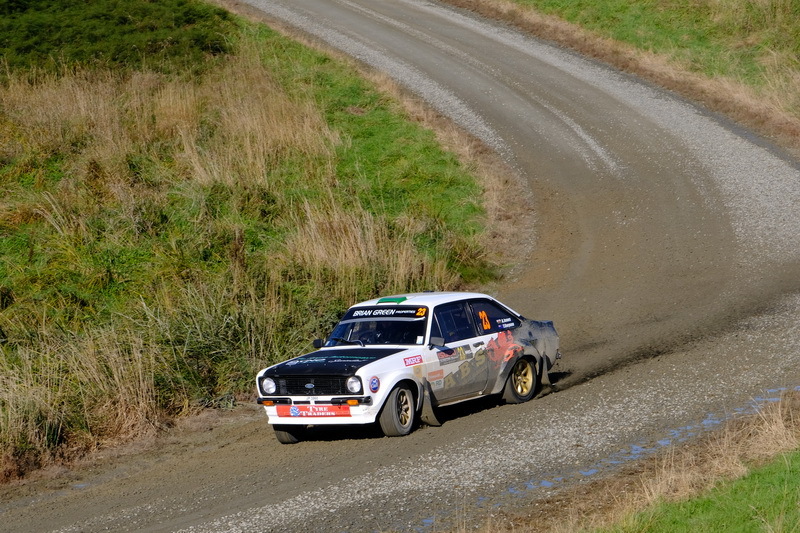 NZRC newcomer Rally South Canterbury was the third most popular rally with 13% while 11% thought Goldrush Rally Coromandel was the best event on the calendar. “It is no great surprise to us that Otago was the most popular event,” NZRC coordinator Simon Bell said. “The feedback we have had has always been very good about Otago and we knew it was a popular event with drivers and teams. Otago Rally has already been included as the season-opening event on the draft 2019 Brian Green Property Group New Zealand Rally Championship calendar. The survey also found that most people were in favour of seeing a small change to the calendar every year to keep things fresh. A total of 65% of those that took part want to see events rotate a little bit each year while 35% were happy with a fixed calendar. The draft calendar released for 2019 includes one small change with a Waitomo event, run by the Hamilton Car Club, replacing the Hyundai New Zealand Raglan Rally of the Coast. The Raglan event – this season’s finale – takes place next month.